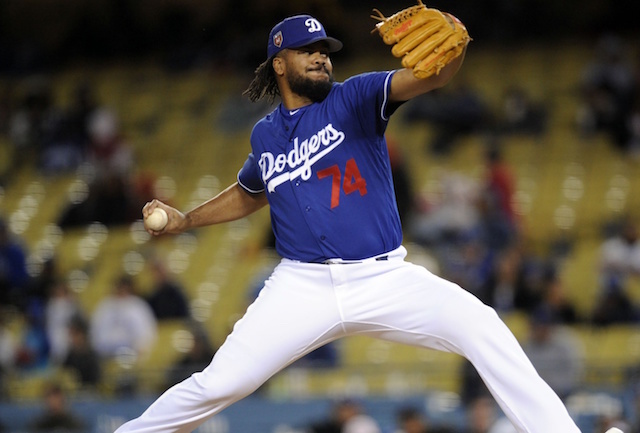 Los Angeles Dodgers closer Kenley Jansen took the mound for his final Spring Training appearance on Monday against the Los Angeles Angels of Anaheim, recording two strikeouts in the second of the three-game exhibition Freeway Series. It was the first time all spring Jansen pitched in consecutive games. He previously appeared in the Freeway Series opener at Angel Stadium, throwing a scoreless inning with two strikeouts as well. 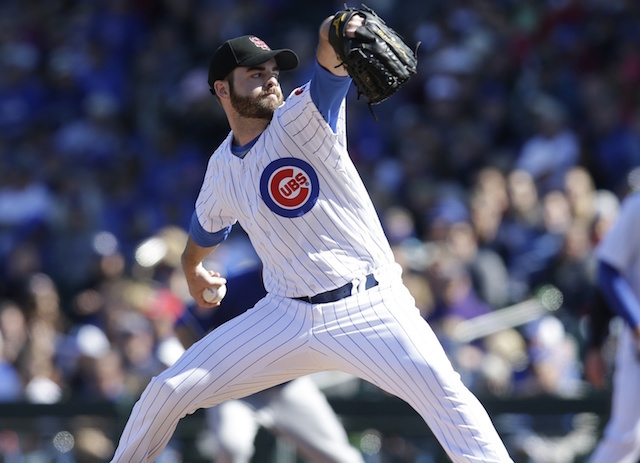 Jansen was removed from Monday’s game after facing two batters, but it wasn’t due to injury. Dodgers manager Dave Roberts simply wanted Scott Alexander to get some extra work in by facing a left-handed hitter, and additionally cited that the 30-year-old had thrown enough pitches. After the game, the all-time Dodgers saves leader revealed that he’s more than preared for the regular season to begin, and is content with his pitch location heading into Opening Day. Jansen’s spring workload was somewhat limited because of hamstring tightness in the beginning of the month. But he nevertheless appeared in five Major League games and yielded just one hit over 4.2 innings. Despite his success, Jansen is dismissing his video-game type statistics, and instead, solely wants to focus on his craft, one batter at a time. Jansen also elaborated on how he prepares himself for a grueling 162-game regular season schedule, highlighting workouts in the weight room to stay on top of his game. “For me, I feel like at this point now in my career, you know your body, you know yourself really good now,” Jansen revealed.